The newly released infinix hot is really gaining ground faster than expected among android users who are looking for low end device with a middle end specification. Recently I posted a tutorial on HOW TO CREATE CWM ON ALL MTK DEVICES. But for the benefit of infinix hot users who love to tweak and mess around with their device or those who just need a backup of their rom, Today i will be showing you how to install cwm on infinix hot. 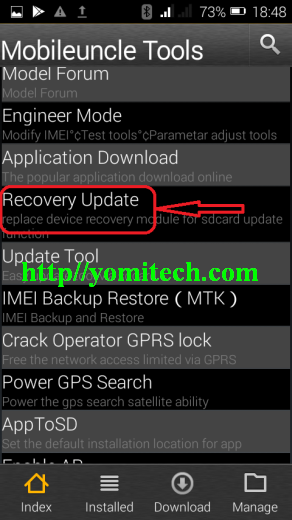 It’s advisable for all android users to have a nandroid backup of their rom incase anything goes wrong and the only way to do this is through cwm. ==> Your rooted infinix hot. Download here. 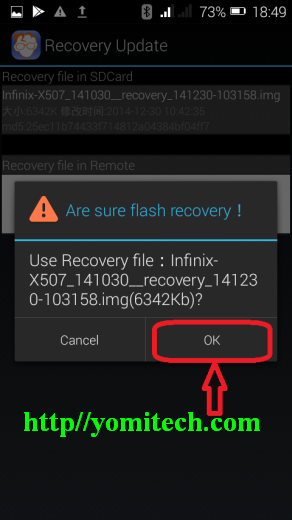 ==> Infinix hot cwm recovery. Download here. 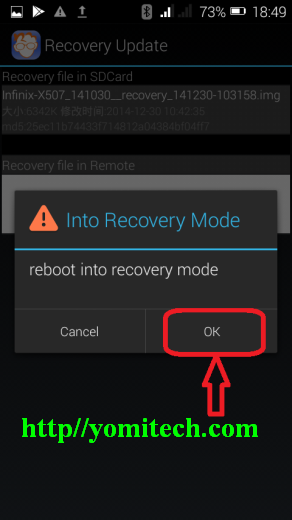 ==> download cwm recovery and copy to the root of your SD card. 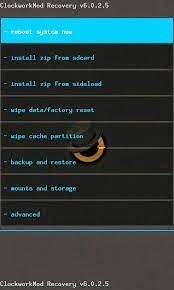 ==> choose the recovery you copied and click on ok. INSTALLED MOBILEUNCLE BUT ITS FREEZING ON LAUNCH. WHAT DO I DO? The reason is because you don't have sufficient space on your sdcard. In CWM recovery, will going to MOUNTS AND STORAGE>MOUNT USB STORAGE enable me to mount a Pen (USB drive) to Infinix Hot? Am not sure if the phone supports otg, but if it does I think it should work. Tanz bro.. It worked... Bt d prob is.. I cant find any custom roms for infinix hot... Pls if u hav any.. Id love a reply. Pls I can't install system update on my infinix hot it's saying certificate error, please any help. Did you use the stock recovery or the cwm recovery I posted above. Bros, I successfully installed cwm on my phone but the problem is that the phone refuses to boot into recovery manually. Pls help.